New SUITE X update available! Download Service Pack 1 now! 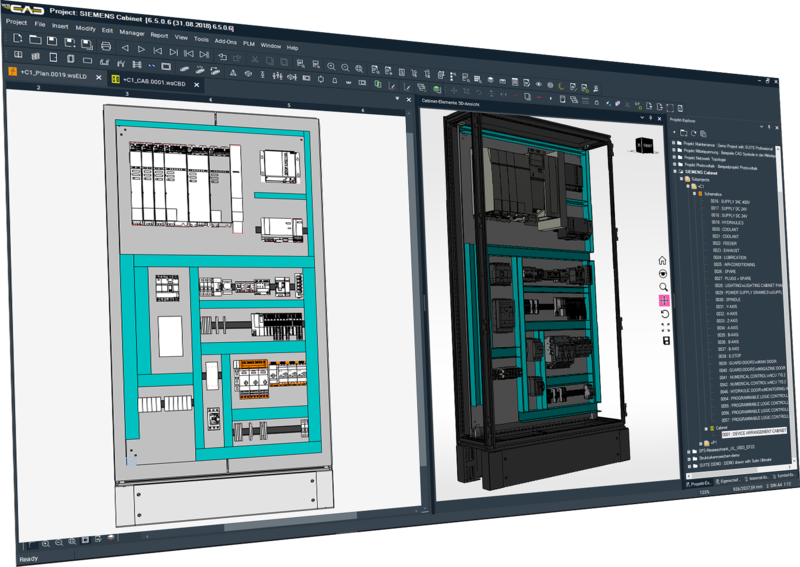 As consistent data is a company‘s capital, we help you to create Digital Twins and to digitise your engineering data in SUITE X. 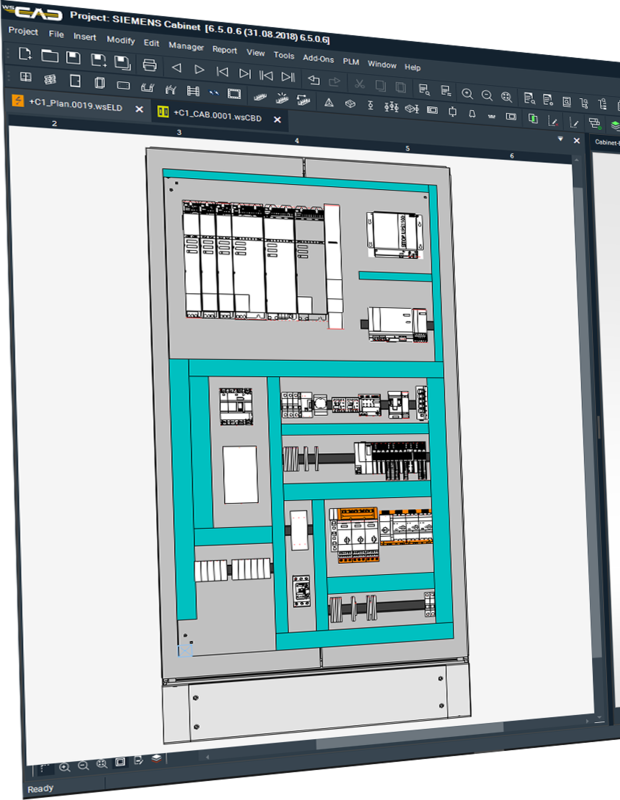 The WSCAD solution interfaces with numerous other Electrical CAD applications as well as with your IT and production systems. Data can be easily imported and exported. Connection to the PLM and ERP systems of wellknown manufacturers and mechatronic part lists provide transparency within the overall development processes. You can use the data produced with WSCAD SUITE immediately and without additional costs. You are then all set for the production of wires, wiring kits, mounting plates and cabinet doors from service providers or on in-house NC centres from well-known manufacturers.